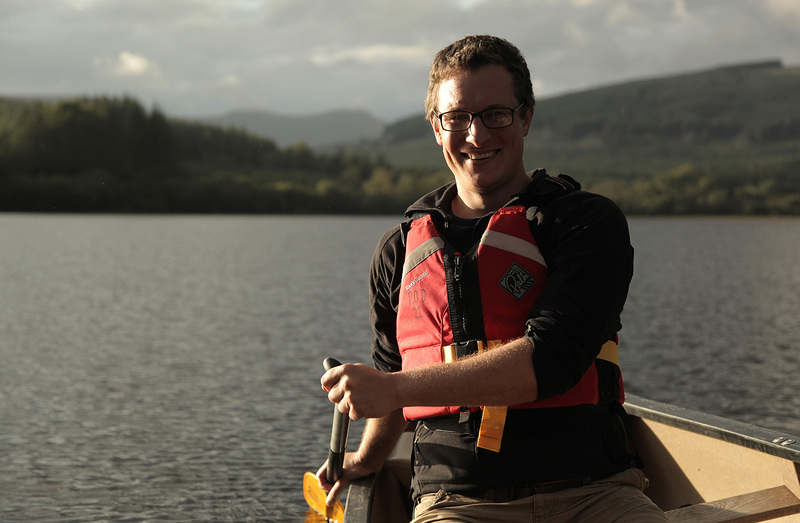 Adventurer, writer and angler Will Millard travels the River Wye from source to sea, to tell the story of how it has shaped our lives. The River Wye is Britain’s favourite river. Famed for its beauty and its wildlife, it is one of the most important bodies of water in Europe, a haven for some of our most iconic species. But behind the picture postcards views and rolling hills, lies a story of a lost industrial past, the development of agriculture, the fraught relationship between the Welsh and the English, and the development of the British love affair with the countryside and the birth of the tourist industry. 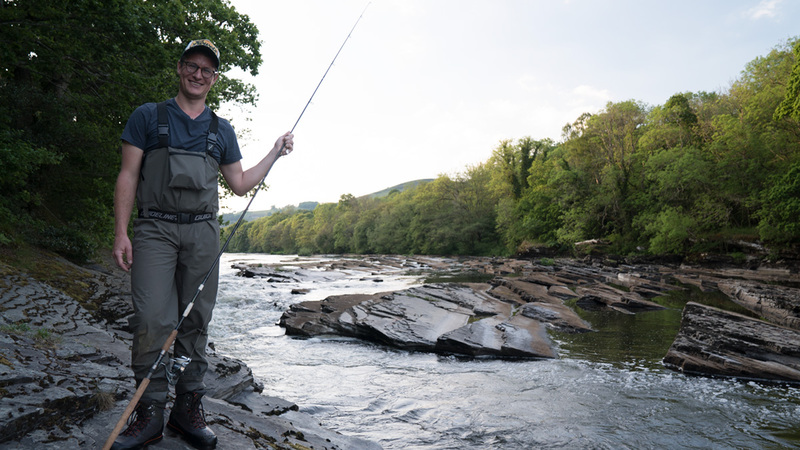 Despite being one of the most protected rivers in Europe, the Wye faces very modern threats. Farming created the landscape that has captured our imagination, but farming also threatens its future. 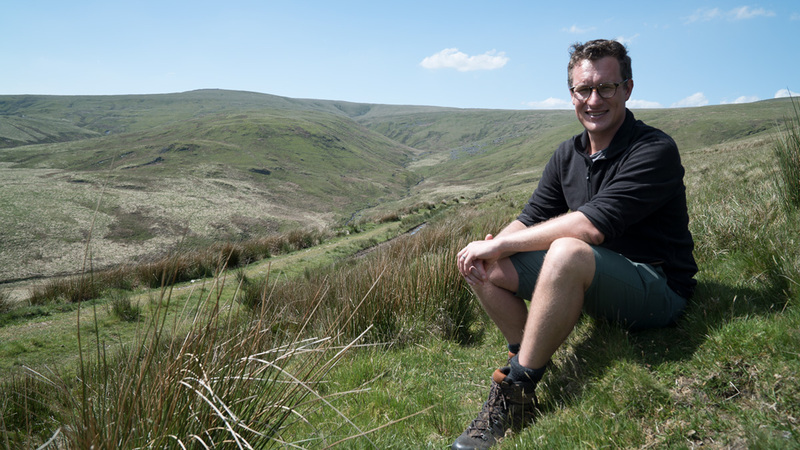 As agriculture changes from family farms to global corporations, how will the Wye cope with the new pressures? 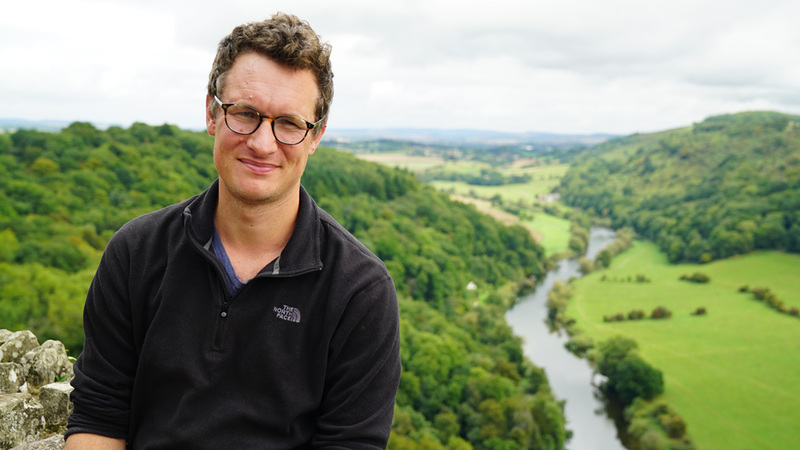 Will walks, swims and paddles the Wye exploring the river, the landscape it flows though and the communities that line its banks.